I am in love with Ayumi Mills new Super Penguin paper piece pattern collection. Amy is the author of the Pink Penguin sewing blog and along with many other adorable things, she has created a series of sweet blocks that I just can't get enough of. 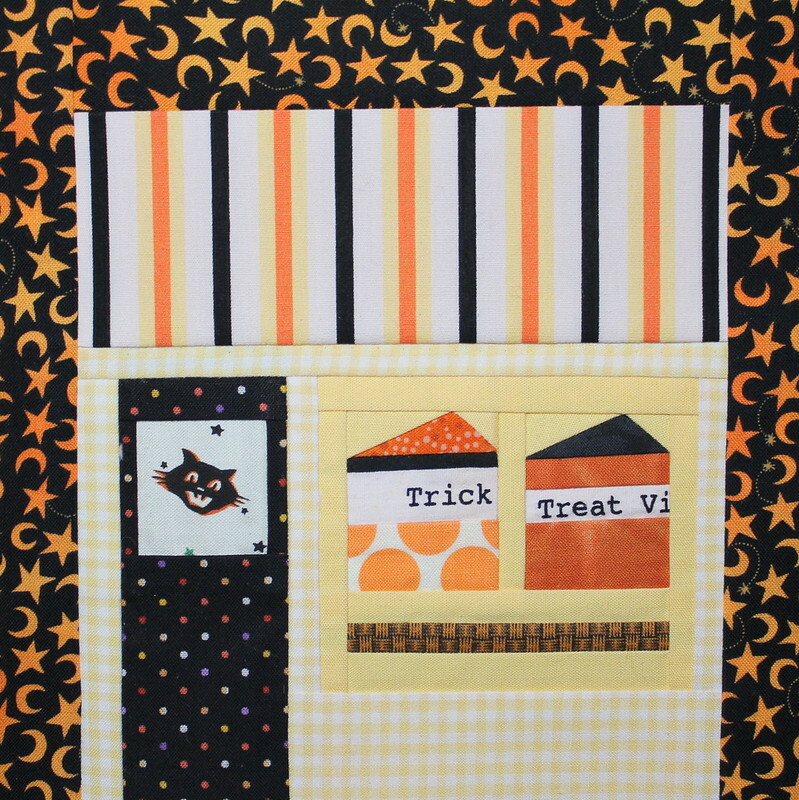 This is the "Cafe" block from the September quilt along series, it is typically made in pastel hues however, I could not resist incorporating a Halloween theme into mine. I think that the entire series would look great all decked out in Halloween, after all, what doesn't? I made a booboo (pun intended) while assembling this block. Result... a few taller than usual slices of cake. I started to correct my error then thought "What harm could a few over sized pieces of cake do? ", so I didn't change a thing. 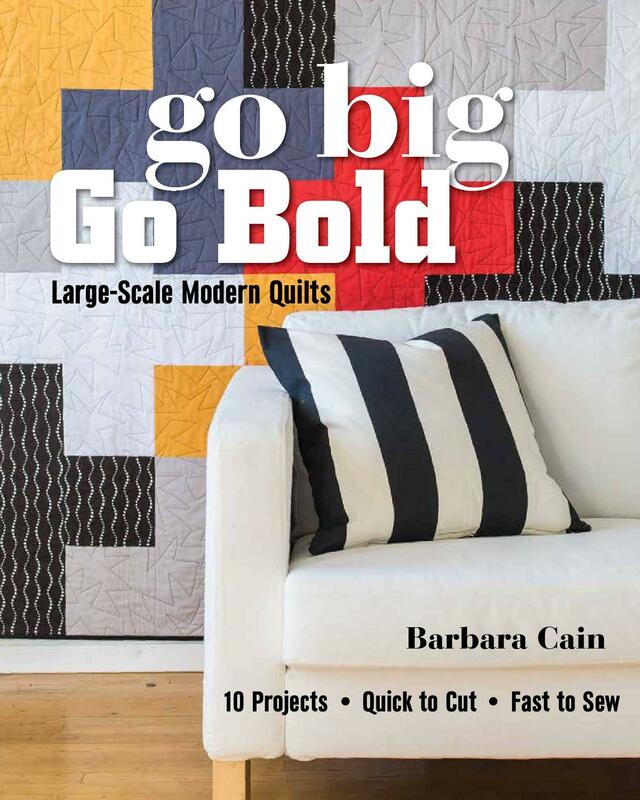 If you'd like to see more of the Super Penguin series and the fun works of other fellow quilters, be sure to check out the Flicker group. 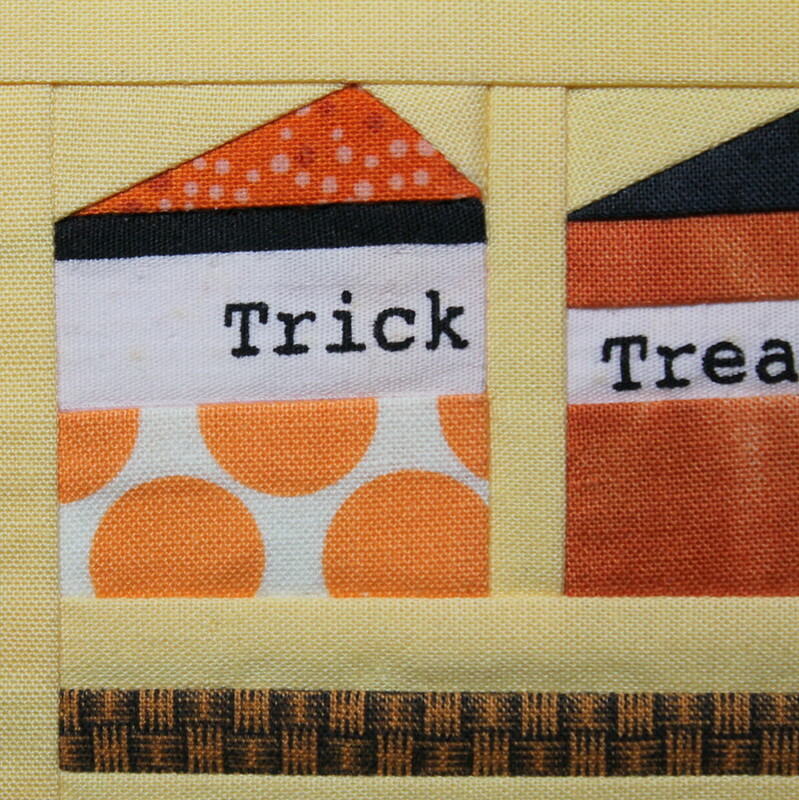 You made this block so fun by using Halloween fabric. It's adorable! Absolutely adorable! Your fabric choices are perfect for Halloween!! What are you making with this block?